More than just a Membership! The Timmins Museum: National Exhibition Center Membership program is a great way to get involved and benefit fully from your community museum. 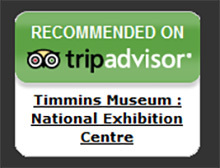 All members receive a free subscription to the Timmins Museum: N.E.C. newsletter, which includes V.I.P. invitations to exclusive exhibition openings as well as free admission to all institutions affiliated with the Ontario Association of Art Galleries Reciprocal Admission Program. 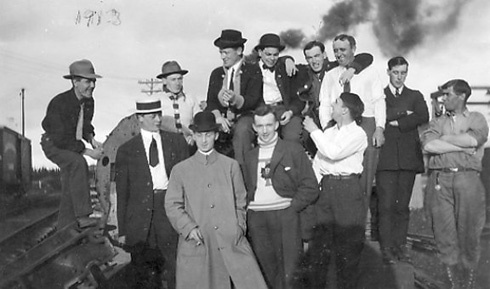 Members also benefit from a 10% discount on all Timmins Museum: N.E.C. Gift Shop purchases and reduced admission fees to children and adult workshops. Memberships are valid for a renewable 1 year period, starting on the day of the purchase.